Gain new insights by writing as you reflect on the daily readings in ‘For Today’. 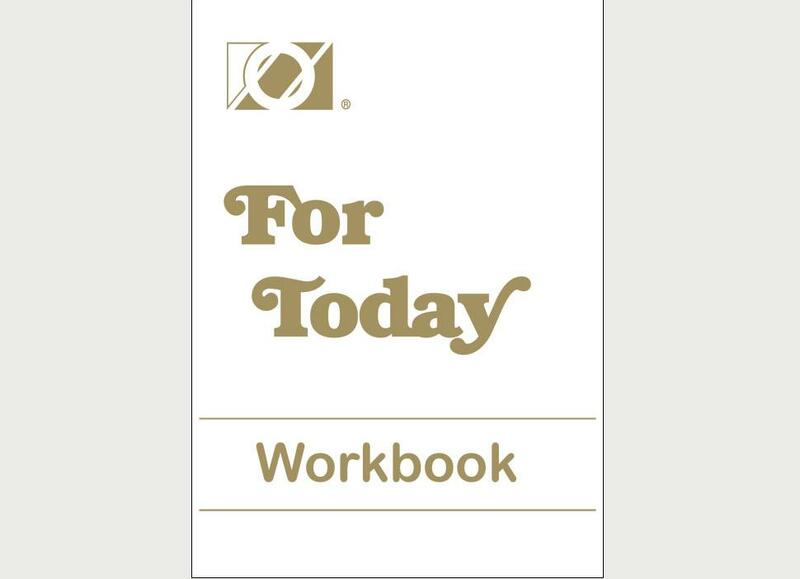 This companion workbook provides thought provoking questions for each reading in ‘For Today’, it includes two questions per page and provides space to write. Soft Cover 208 pages. Copyright 2013.